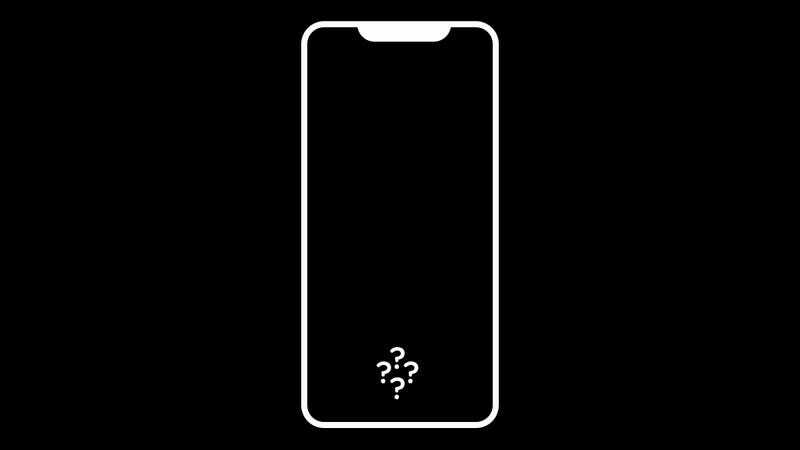 The Wall Street Journal has the latest rumor on the iPhone 8—likely the last big rumor floated before the phone is announced on September 12. According to the WSJ, the anniversary iPhone will have no Touch ID, which means your fingerprint will not be used to unlock the phone. When images of the upcoming iPhone first began leaking, it became clear that the home button most users are familiar with had likely been axed. Instead, according the the WSJ, Apple was focused on embedding a touch sensor in the glass using ultrasonic technology. This tech, which is so new it’s infantile compared to the capacitive touch sensor technology currently in iPhones, is notoriously difficult to implement consistently on a mass-produced device like the iPhone. Just last year Qualcomm announced it had a version of ultrasonic fingerprint sensors available for use in phones, but the tech was so premature it could only work through a certain depth of glass material. Metal, materials found in LED and OLED displays, and even thicker glass were all incompatible with the sensor. It was only earlier this summer that Qualcomm announced an ultrasonic fingerprint sensor that could work with an OLED display. Apple, which has not revealed how long its been working on the tech, reportedly had major issues implementing it in the new iPhone, so it scrapped the plan altogether. “Users will unlock the phone using either an old-fashioned password or what is expected to be a new facial-recognition feature” Wall Street Journal reported. But maybe take that second assertion with a grain of salt. Facial recognition has also had some issues being reliable enough to function as a realistic, primary security measure in consumer devices. While we’ve known for some time that Apple has had trouble implementing an ultrasonic sensor, there were still persistent rumors that a sensor would appear either in the power button, as with the latest Sony Xperia phone, or even on the Apple logo on the back of the phone. However if you glance at any of the leaked images of iPhone cases you’ll notice that many cover the power button, Apple logo, or both. Between that and the Wall Street Journal report, the evidence is stacking up that this could be the first iPhone in years that you won’t be able to simply touch to open. Which is absolutely stupid—particularly if TouchID through glass is right there on the horizon, waiting to wow us when Apple finally figures it out. Completely axing TouchID might seem very possible with the evidence we’re presented with, but it’s a very dumb idea.